Activision is teaming up with Columbia Pictures to bring a new Men In Black game that will coincide with the theatrical release of Men In Black 3. The game will be its own standalone title that will feature “action-packed, yet light-hearted gameplay mixed with edge-of-your-seat shooting excitement from the universe’s most elite peacekeeping force.” The new game is also said to give a historical view on the Men In Black universe, and will feature familiar faces. No word on whether Will Smith will voice a character or even be included on the game. We can all agree that having Will Smith’s seal of approval would benefit the game immensely. But I have to say, judging by the two screenshots of the game, I can say I’m much excited. 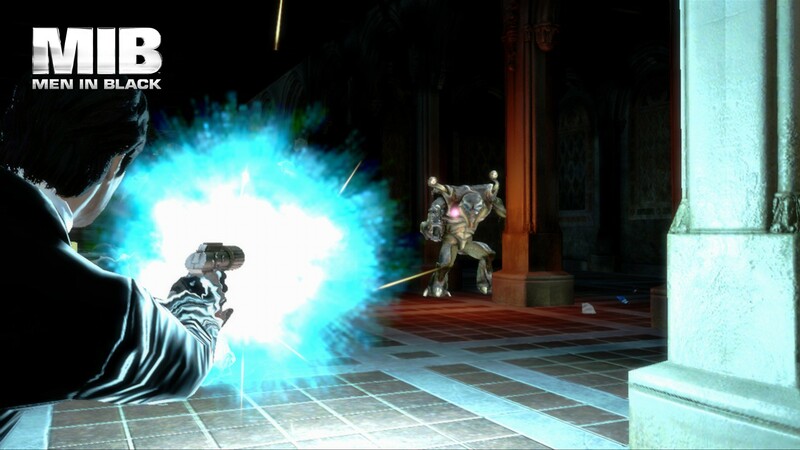 The ‘Men In Black’ videogame is set for a spring 2012 release on consoles and handhelds. Let me know what you think of the series and a videogame version of it.